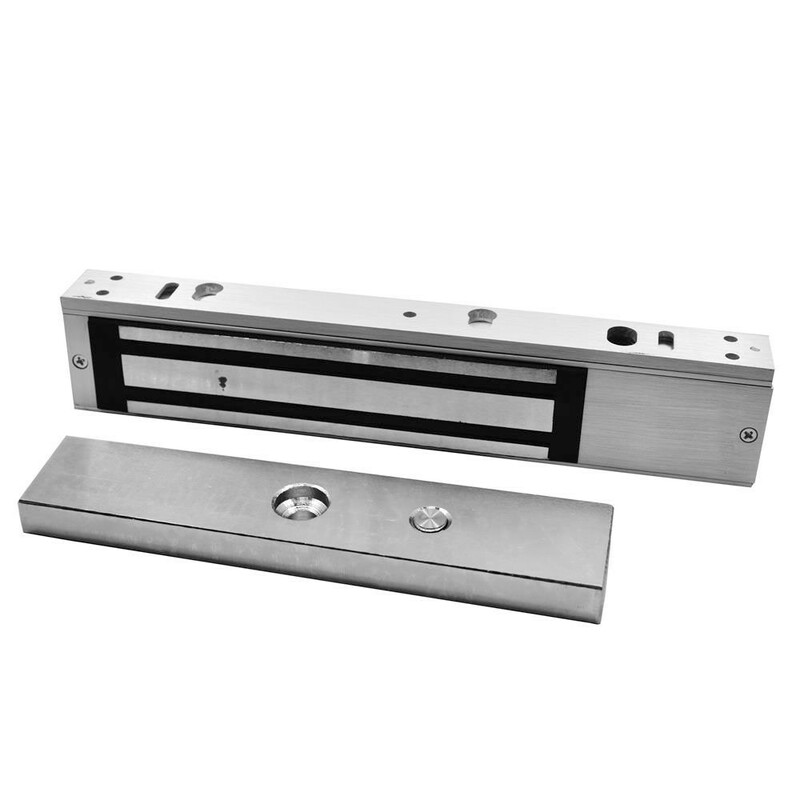 The Asec Slim Line Magnet is robust and suitable for many applications. It has a holding force of 250Kg, is housed in a robust solid aluminium case and unlocks in the event of a power failure. Solid aluminium body. The lock is continuously rated and monitoring of the lock status is via hall effect. This monitored version has COM, N/O & N/C contacts and a 250Kg holding force. Unlocks in the event of a power failure.